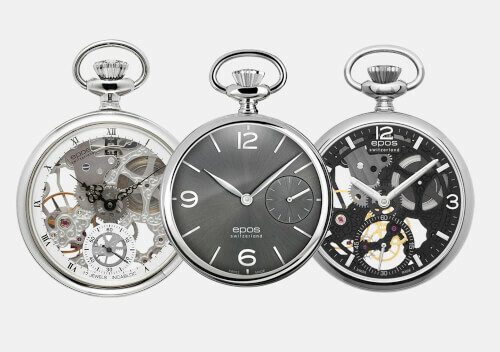 EPOS is a Swiss producer of mechanical watches. 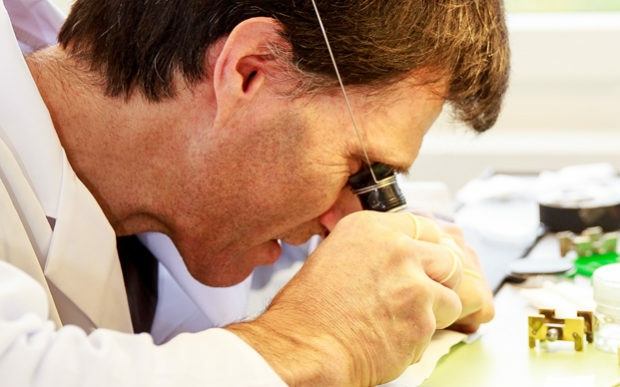 All time pieces are designed and manufactured in Switzerland. 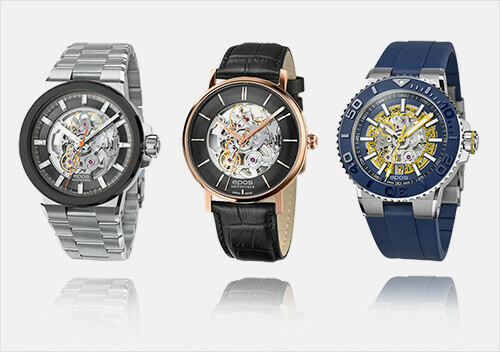 EPOS has made itself a name as a creator of sophisticated Swiss mechanical watches, featuring complex complications. 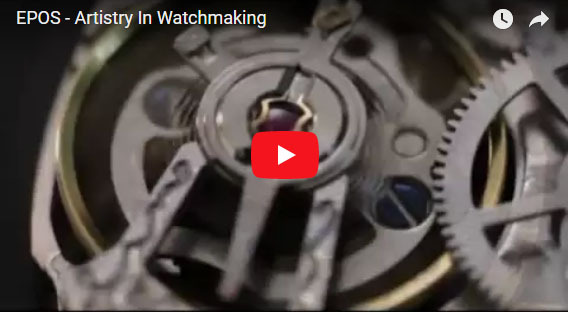 True to its slogan, EPOS is performing high-class artistry in watchmaking! It takes great skill and precision to tailor a time piece as complex and beautiful as an EPOS watch. 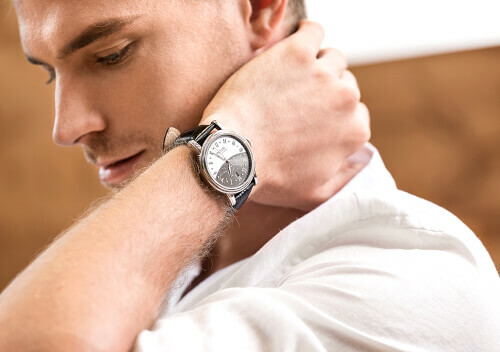 One of the key elements of such a masterpiece is its movement. 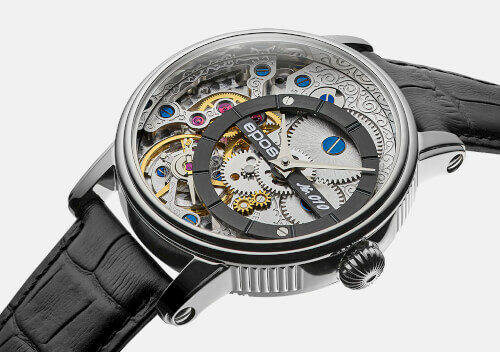 Learn more about the mechanical movements and modules that beat inside an EPOS watch and make it so unique. 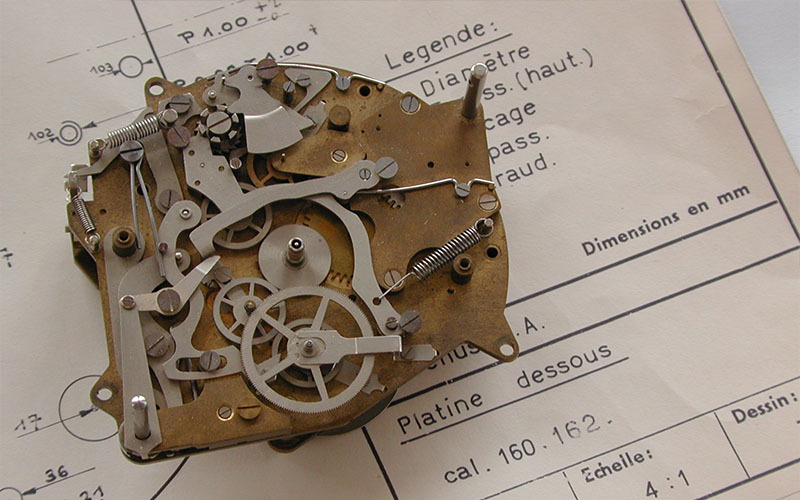 EPOS has been a manufacturer of mechanical time pieces for many decades. 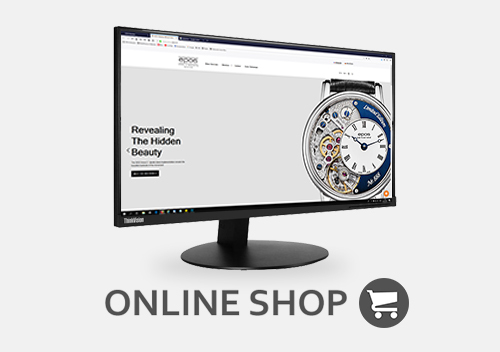 Read about the origins of the company and find out more about the roots of EPOS.